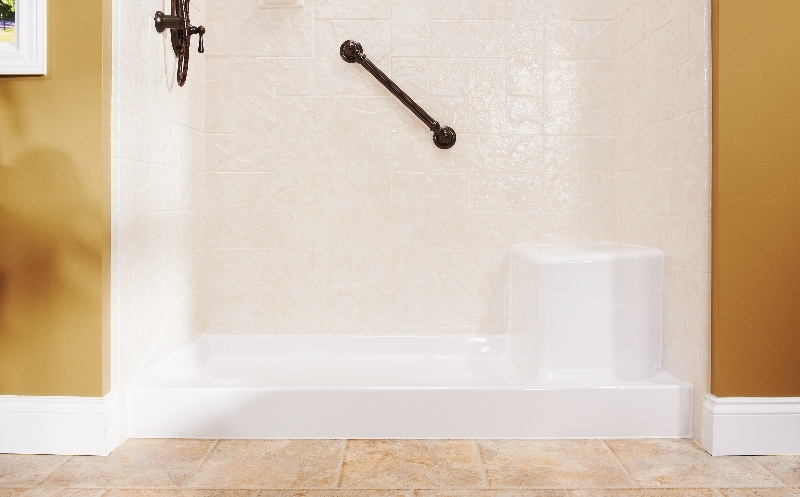 Your bath tub or shower is something you use every day—why not make sure it’s everything you want it to be? With accessories and fixtures from U.S. Patio Systems, it’s easy to update the tub or shower you already have with simple enhancements that are affordable, quick to install and will improve your overall shower experience. Recessed soap dishes — These can be installed in flat shower walls. They come in several sizes and can save you from storing soap on your shower ledge or elsewhere. Safety grab bars — These make it easier to enter and exit the shower, and can assist in steadying you throughout. Corner caddies — These storage units come in several sizes and can hold numerous bath products. Corner and bench seats — These are helpful for those who cannot stand for long periods of time. And that’s just the beginning. For more on how you can enhance your home tub or shower, or to schedule your free estimate, contact U.S. Patio Systems. We’ll help you find high-quality fixtures that are right for your bathroom.